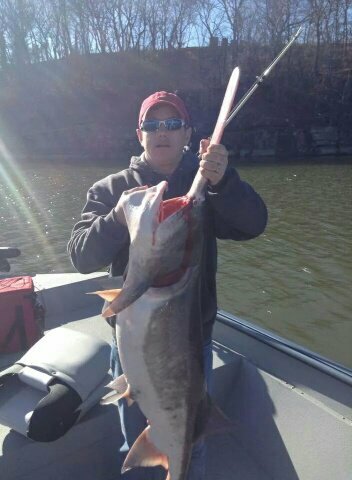 Go on a guided spoonbill/paddlefish fishing expedition with Willis Guide Service in Broken Arrow. 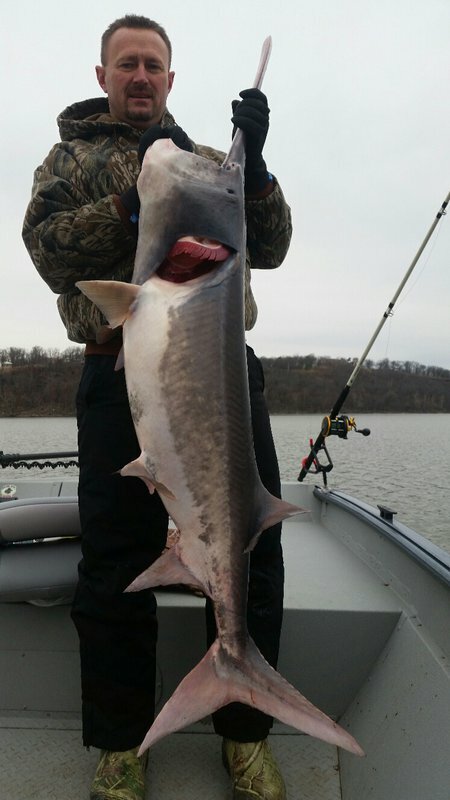 It is sure to be a successful trip catching giant freshwater fish with an experienced guide who has been scouting these waters for over 30 years. During each trip, guests will enjoy getting out on the water on a 2015 24-foot Seat Ark boat with a 200 horsepower Yamaha motor, as well as the best in electronics "Lowrance HDS 12 " fish finder, which allows for the best results in locating giant spoonbill. 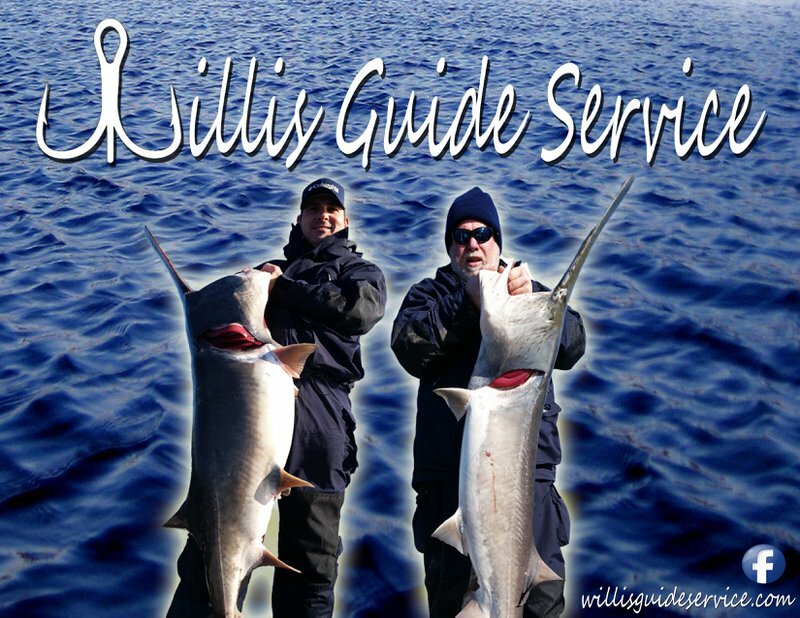 Willis Guide Service also provides the equipment needed to land a giant freshwater fish of a lifetime, and will even clean and bag your catch for you to take home. Tours have a two person minimum and six person maximum. A deposit is required when making a reservation and each fishing session lasts approximately 4.5 hours. 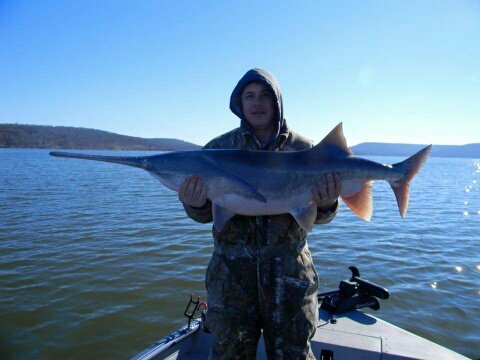 Guests are required to provide an Oklahoma spoonbill/paddlefish fishing permit. Snacks and drinks are recommended for your trip, as well as a camera. Open on the weekends from December 1st until May 31st annually. 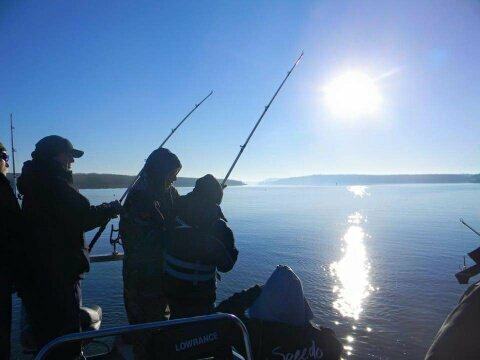 Daily guided fishing tours available from sunrise to sunset. Kids (10 and under) are half price. While every effort has been made to ensure the accuracy of the pricing listed above, prices are subject to change without notice. Located at Lake Ft. Gibson.